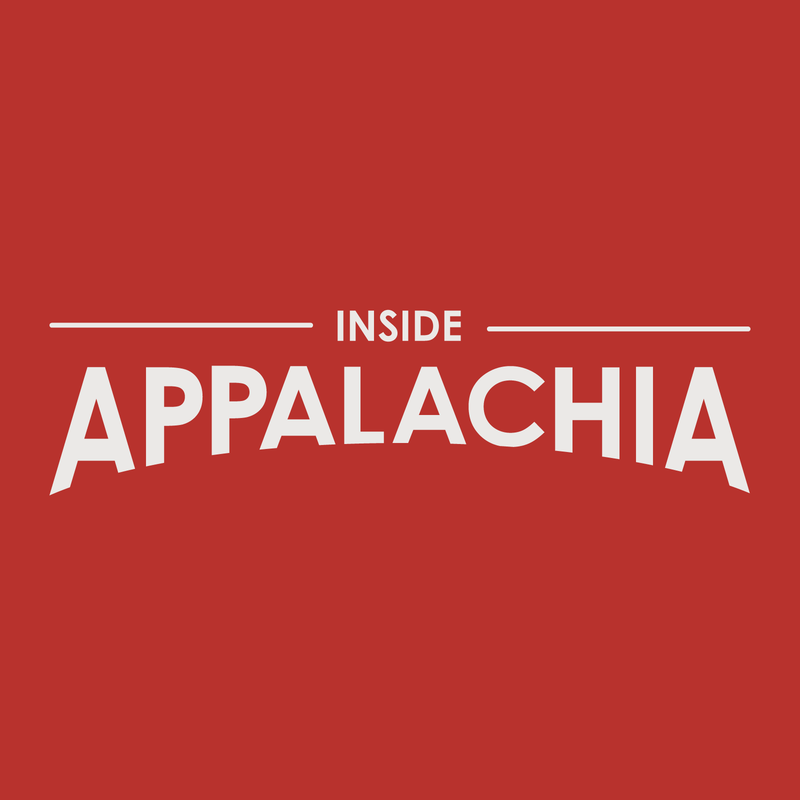 In 2015, Inside Appalachia reported that water districts in central Appalachia struggle to perform routine maintenance, which leads to quality and reliability problems for customers. Sometimes, districts are understaffed and underfunded. The repairs they do make are often inadequate -- and fail to address the long-term problems of water loss and crumbling service lines. They discovered West Virginia would need $17 billion to connect hundreds of systems across the state to centralized utility services — both water and sewer. That’s according to the West Virginia Infrastructure and Jobs Development Council. The council is responsible for approving and overseeing infrastructure projects in the state. That’s more than the entire 2018 state budget. By the end of 2017, only $8.5 million dollars were secured for the projects — just more than 1 percent of the necessary funds. Jared Brewster stands outside of a dated water system in McDowell County. We'll also follow a group of graduate students from the University of Pennsylvania, who recently toured water plants in McDowell County hoping to help find a solution to the problem. Read more stories and learn more about the Stirring the Waters project here. West Virginia Public Broadcasting will be working with the Report for America Project again in 2019. We’re taking applications for a reporter based in Charleston, West Virginia, who will cover the southern part of the state, including state government. The deadline to apply is Feb. 8, 2019. Music in today’s show was provided by Dinosaur Burps, Blue Dot Sessions and Ben Townsend. A special thanks to Report for America corps members Caity Coyne and Will Wright, and former corps member Molly Born, as well as the Charleston Gazette-Mail, Lexington Herald-Leader and GroundTruth staff members who made the Stirring the Waters project possible. Our host is Jessica Lilly. Molly Born guest-produced the show this week, with help from associate producer Eric Douglas. Our executive producer is Jesse Wright. He also edited the show this week. Our audio mixer is Patrick Stephens. You can find us on Twitter @InAppalachia. HUNTLEYVILLE, Ky.-- Jessica and Tim Taylor’s prayers seem to have paid off. The rain came. It filled the buckets that lined the outside of their home. It filled the small plastic pool by the barn they use to water the animals. But not knowing how long the rain will continue makes them anxious. “It’s beyond stressful,” Jessica Taylor said.